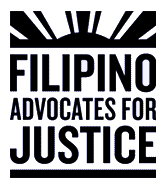 Over the years FAJ has been an advocate for immigrant and civil rights for the Filipino community. Offering free naturalization services is one way we help and protect our community. 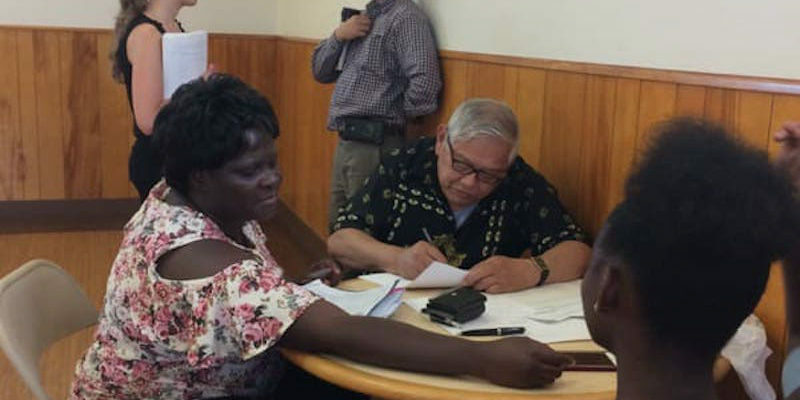 FAJ provides FREE naturalization assistance. This includes completion of the 20-page application for citizenship and referral of complicated cases to non-profit immigration attorneys. Citizenship is the best defense against anti-immigrant policies! Gusto mo bang maging US Citizen pero may mga alinlangan? Huwag mag dalawang isip, we are here to help. 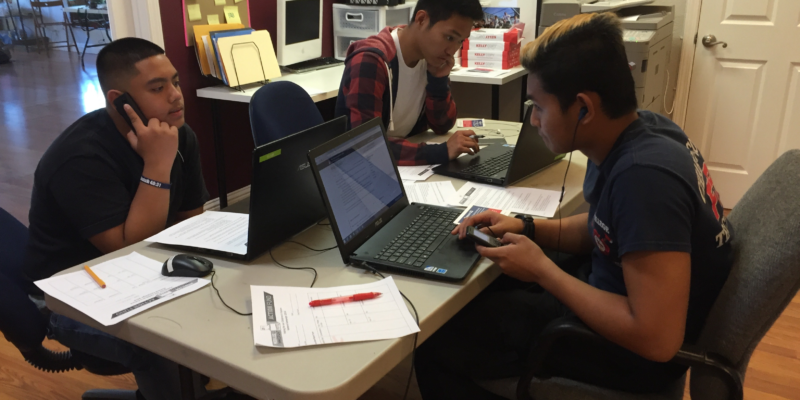 FAJ provides FREE naturalization assistance. This includes completion of the 20-page application for citizenship and referral of complicated cases to non-profit immigration attorneys.